NEED TO GET BACK ON THE ROAD AS QUICKLY AS POSSIBLE? 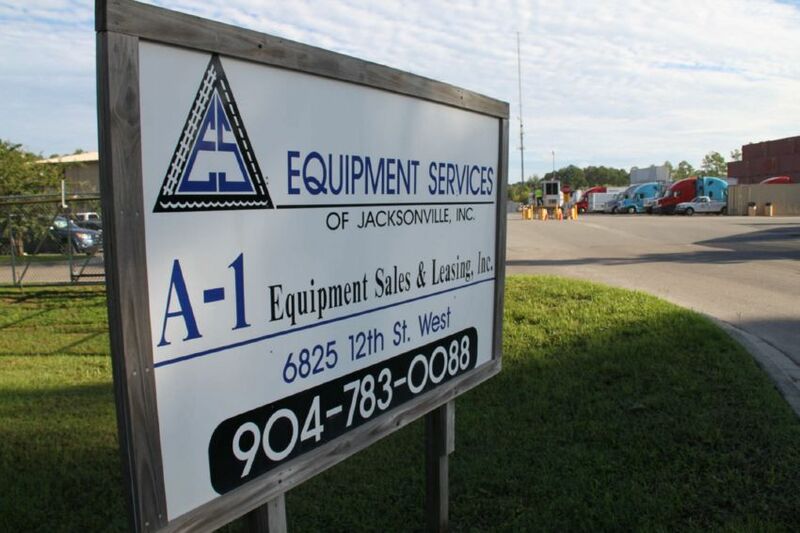 EQUIPMENT SERVICES HAS BEEN PROVIDING TRAILER ROADSIDE ASSISTANCE IN JACKSONVILLE SINCE 1988. 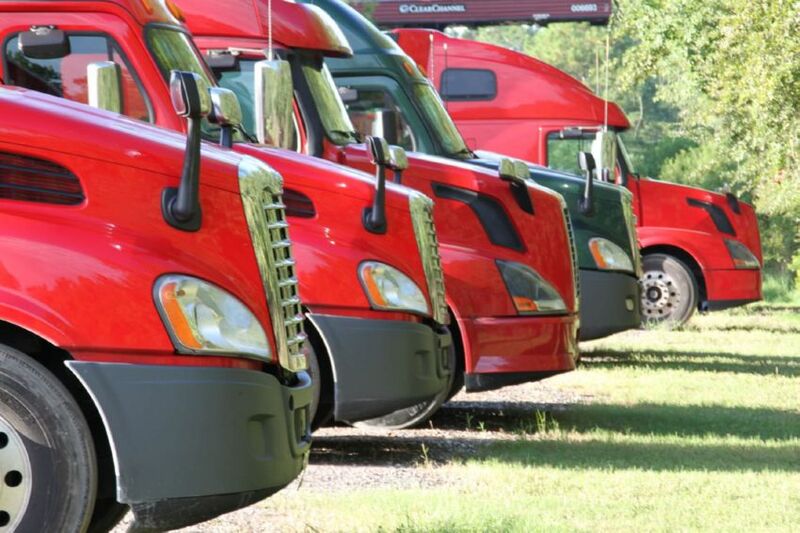 Our mechanics provide emergency roadside assistance for truck and trailer repair, on-site fleet maintenance and much more! 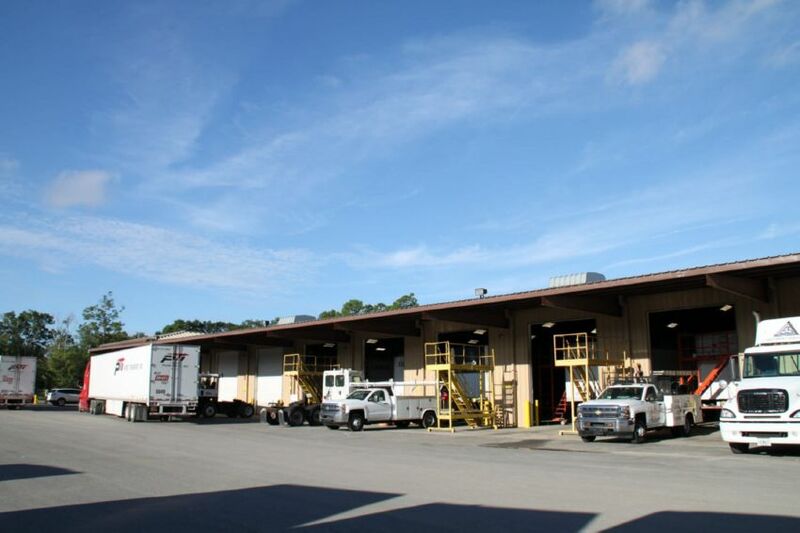 We are dedicated to providing quality service for all your truck or trailer repair needs. Equipment Services maintains a fleet of mobile service repair trucks fully equipped to respond to any urgent over the road repair need. 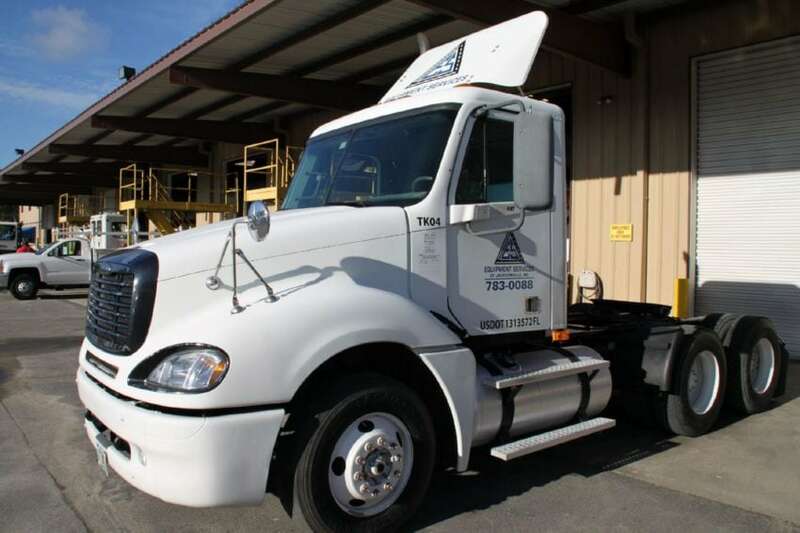 Our specialized mobile technicians have mobile trucks stocked with inventory and state of the art equipment to provide fast, reliable and quality service to all customers 24 hours a day, seven days a week at a fair price. We realize that for all our clients, especially fleet drivers, downtime and repair costs can hurt the wallet. 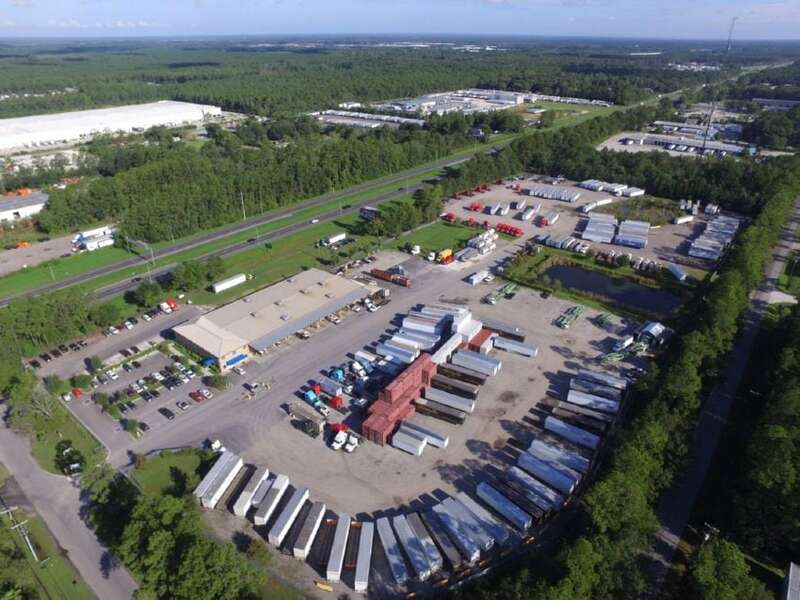 For that reason, we make it our goal to minimize downtime by providing swift, friendly, honest repairs at some of the most reasonable prices around. 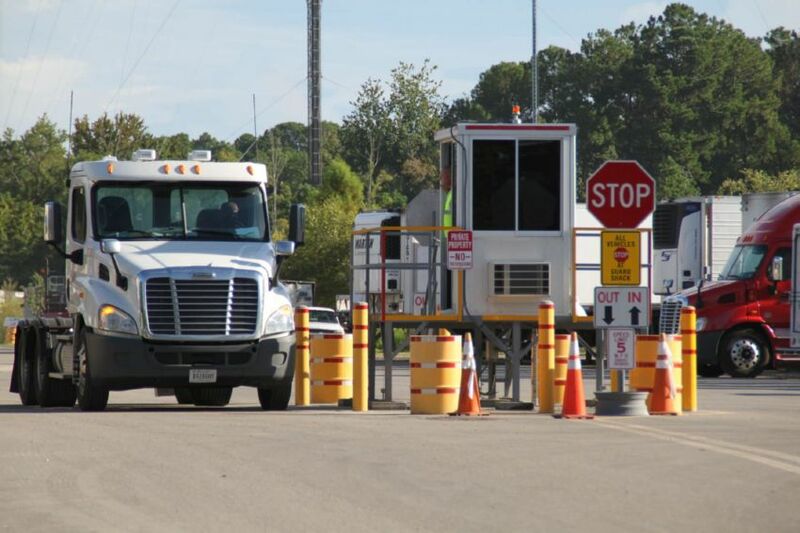 We even offer 24 hour emergency roadside truck repairs to get you back on the road that much faster!